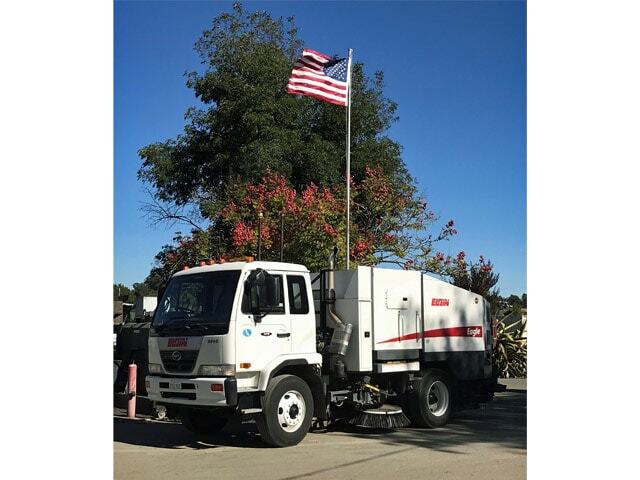 Commercial Power Sweep has provided parking lot sweeping, construction sweeping and municipal street sweeping services to the Concord, California area since 1965. 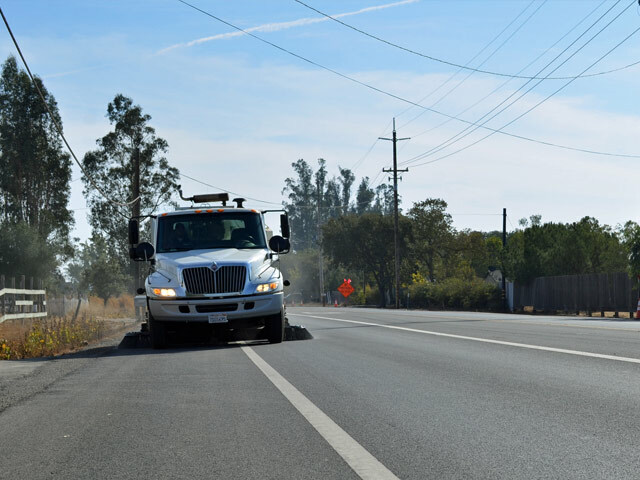 Commercial Power Sweep prides itself on “Service with Integrity” and offers both vacuum and broom sweeping services ranging from the smallest parking lot to the largest construction sweeping project. 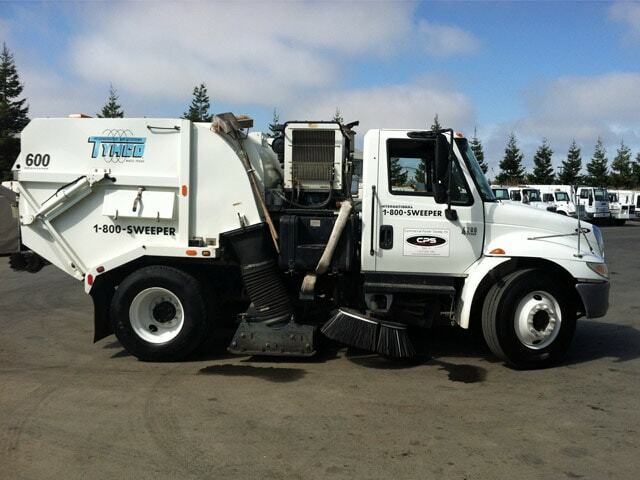 Commercial Power Sweep has built a company reputation on dependability, reliability and an overall great quality of street sweeping and parking lot sweeping service. 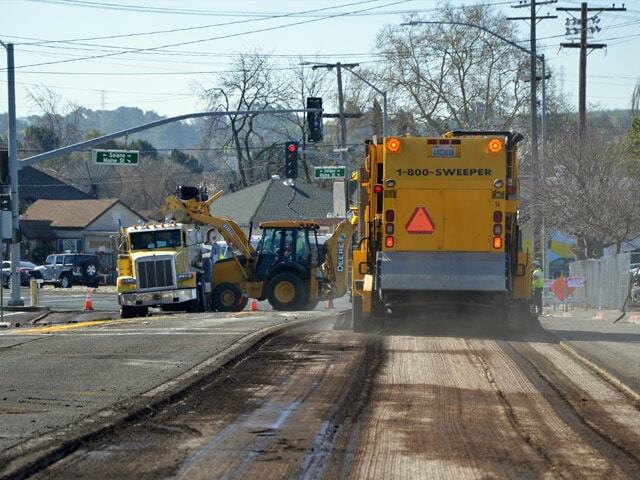 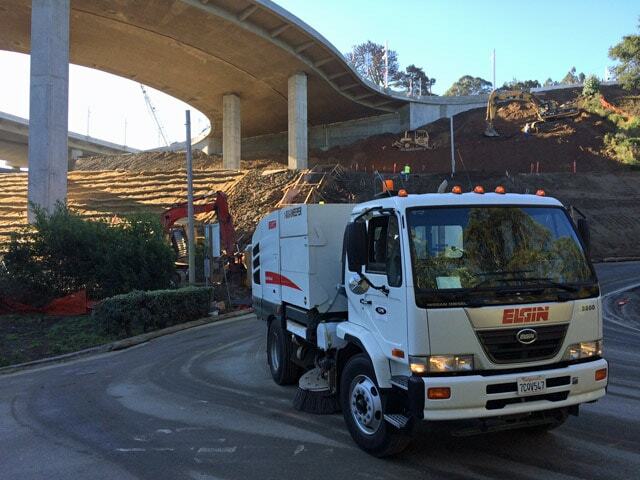 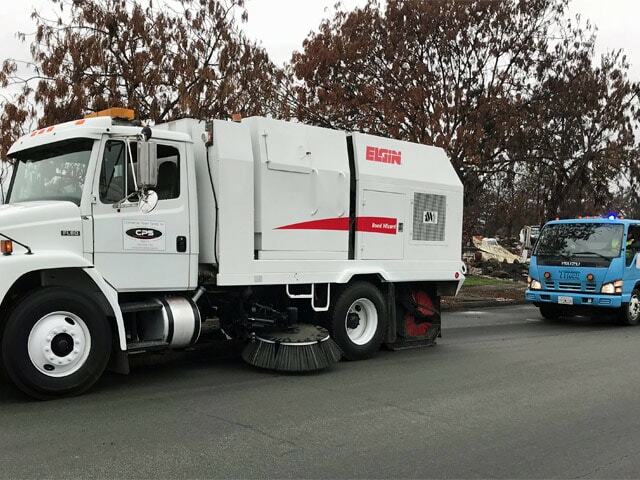 In addition to street sweeping and parking lot sweeping services, Commercial Power Sweep also offers large item removal, day portering, catch basin cleaning, “un-manned” sweeper leasing, used sweeper sales and Diesel Opacity Testing in the Concord, California area.